Thanks for the info, I’ve been pulling my hair out over this! 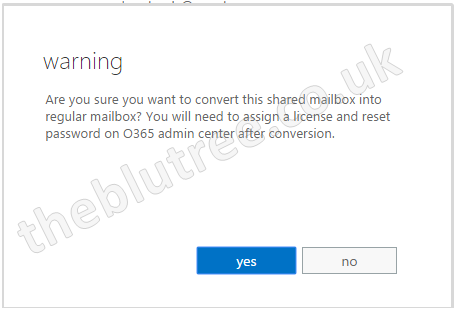 Users could see the emails on-premise and as they still were configured to see private emails in the O365 mailbox I couldn’t understand why they were not visible. I’ll have our team convert the shared mailbox to a user mailbox. Hi Mike, I’m glad the article helped.